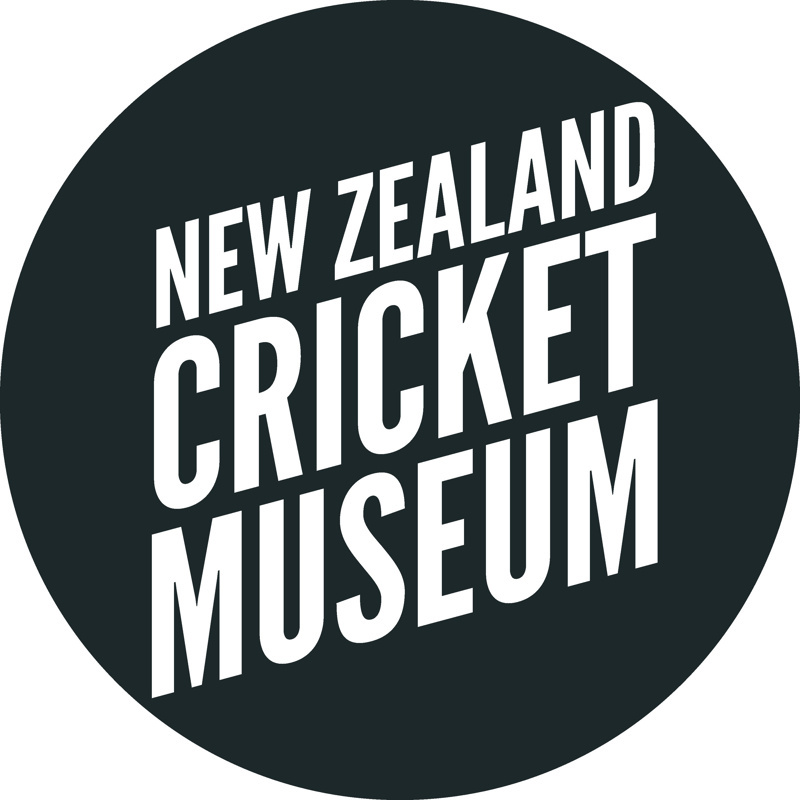 Established in 1987, the New Zealand Cricket Museum is located at Wellington's iconic Basin Reserve. 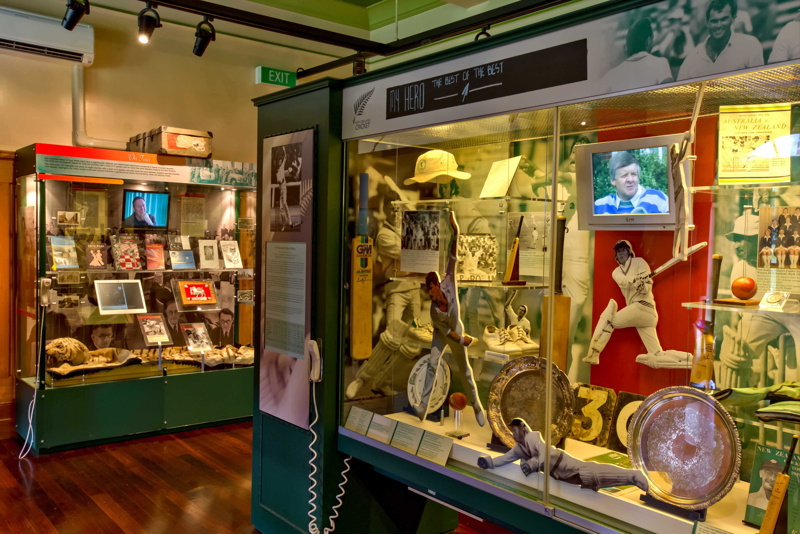 Highlighting that there's more to cricket than Tests and tea breaks, exhibits show the game's development since its early-1800s introduction into New Zealand summers. 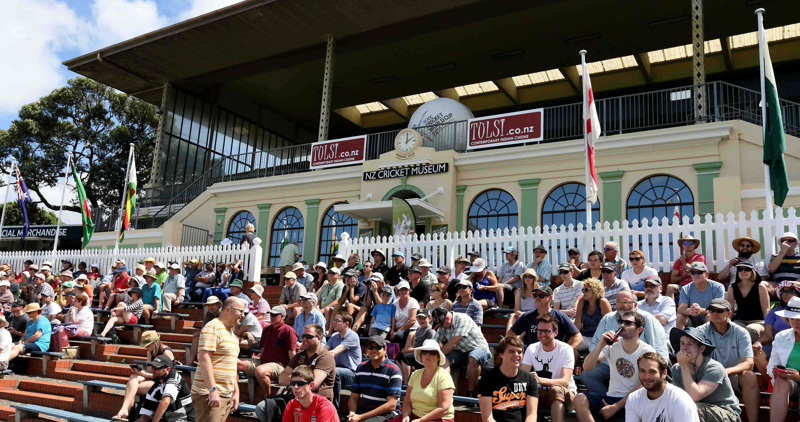 Highlights include one of the world's oldest bats and gear used by NZ legends like Bert Sutcliffe, Trish McKelvey, Sir Richard Hadlee, Maia Lewis and Stephen Fleming. Open all match days at the Basin Reserve, and by arrangement at all other times. Email cricket@experiencewellington.org.nz to arrange a visit.